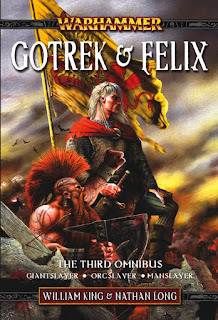 Right now, I am enjoying Orcslayer from the third Gotrek and Felix omnibus. I think this is where Nathan Long takes up the reins from Bill King. 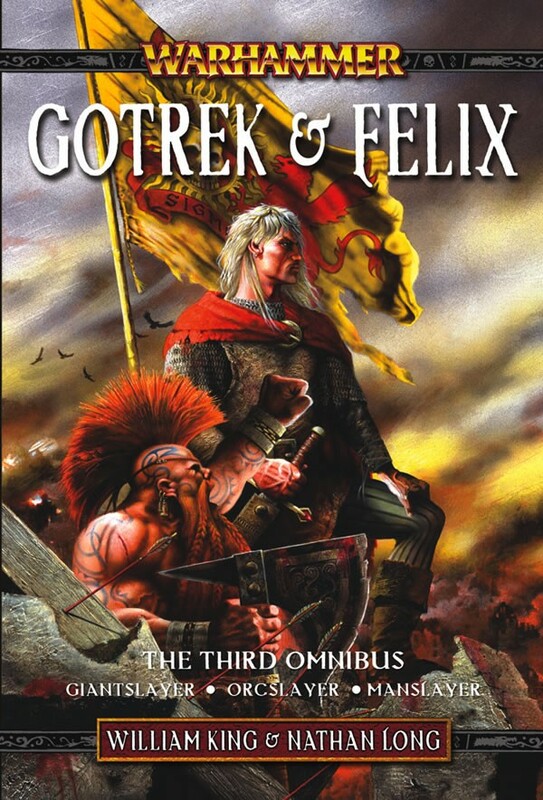 Good, solid, rip-roarin' fantasy adventure. I think it might be time for some non-SF/F reading. I'm starting to feel a little tapped out on SF/F. Maybe mystery. Or non-fic. Perhaps a graphic novel/comic TPB or two.